We specialise in the provision of civil specific labour into the civils industry, whether you need labourers to help deliver bridge, platform or any other civils-based projects. Our rail products and services meet your needs both within and outside the Sentinel competency framework. 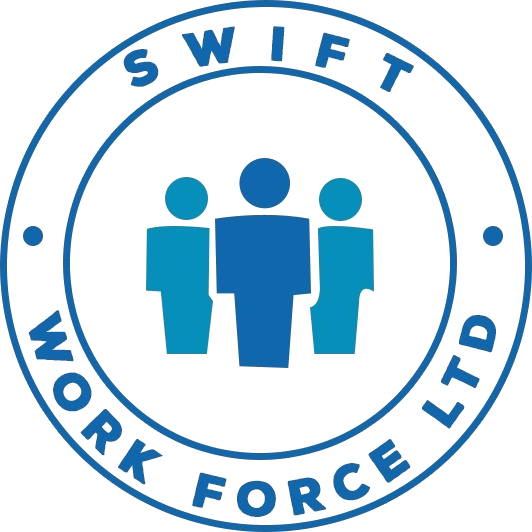 Swift Workforce labour supply service can fulfil the needs of those companies that employ fully-trained rail staff yet may require extra staff to cover peaks in work, or those that relies entirely on agency staff on either short-term or long-term basis. Our dedicated recruitment division with an extensive database of competency tested, referenced and fully-qualified engineering and rail staff, giving us the ability to offer a very high-quality, personal service. Non PTS workers and staff are also available for any work being undertaken that requires trades and labour, supervision, professional, technical or executive staff.